We stock a range of filters to suit commercial and industrial ice makers. 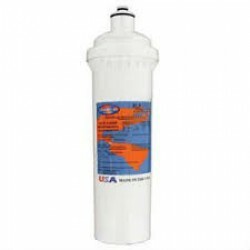 HydROtwist Compatible CD100 Ice Maker Replacement Filter Cartridge Features Triple Action Filtration. Reduces the following: Dirt, rust, taste & odour, chlorine & scale. Micron Rating: 5 micron nominal. Suitable replacement for the Coast CD10 Single Filter System for Ice mak..
HydROtwist Compatible CD200 Ice Maker Replacement Filter Cartridge Features Triple Action Filtration. Reduces: Dirt, rust, taste & odour, chlorine & scale. Micron Rating: 5 micron nominal. Dimensions: 100mm x 450mm. 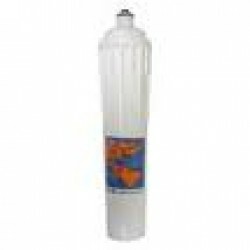 Suitable replacement for the Coast CD20 Single Filter System..